Luke has the unique ability to put victims at ease...professionally, he and Monica made a perfect team. Now they're reunited to catch a murderer who uses his victims' deepest, darkest fears for sport - but their investigative skills aren't enough. Luke and Monica will have to face the secrets from their past, the ones that terrify them the most, if they are to have a future together. 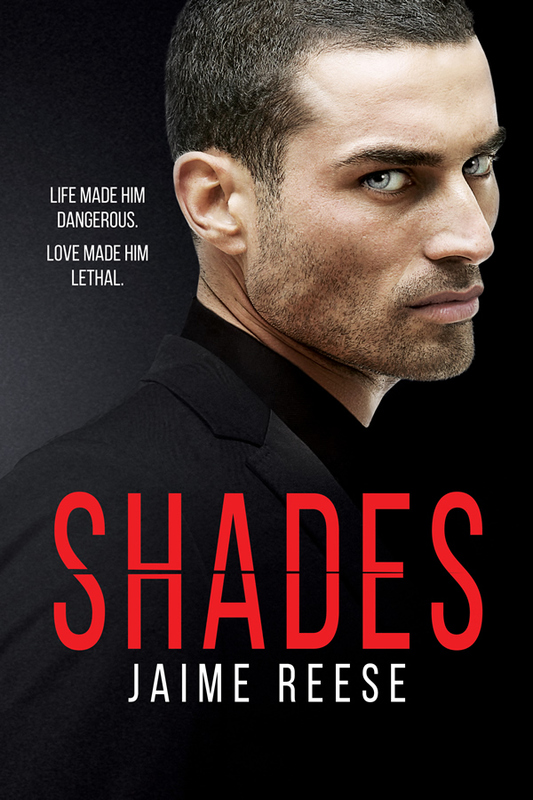 It had been such a long time since I read a good romantic suspense. 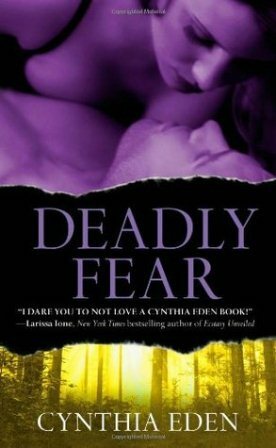 Cynthia Eden's Deadly Fear came across with a plot that is strong on suspense but weaker on the romance side. The romance element was not the focus of the story, but it was pretty well done and believable. Monica was the sole survivor of Romeo, the serial killer that targeted young women fifteen years ago. Now Monica is the best profiler in the force and working in the SSD team. She had a tough exterior that put everyone at a distant and her only friend and mentor is Hyde. 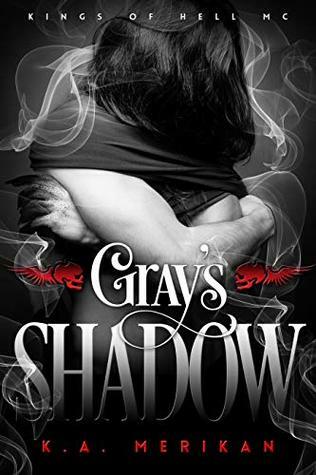 When Hyde decided to bring in Luke Dante into their team, she knew she will lose her control and gave in to the temptation. 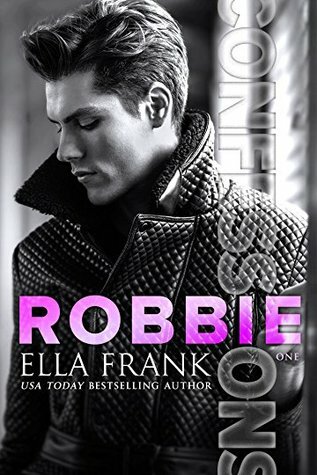 Luke Dante was not surprised to find Monica, a woman of his past showed up on his first day at SSD. Luke came across as a down to earth guy with a boy scout attitude. His mission is to serve and protect the people, very much different from Monica's motivation, which is to hunt down the killers. Luke is a very likable character and during the rare moments when he talked about his past, I really felt connected to him. I like how he manage to tear down the wall that Monica built around herself and never seems to back down from her. A serial killer is believe to be targeting folks at Jasper county. The MO was letting his victim succumb to their most deadly fear. What scare you the most? The suspense here was very well developed and keep me on my edge. I keep wondering and guessing who is the real killer. Usually is someone right in front of them. Monica and Luke seems to form an unlikely partnership because she insisted that she didn't want to work with someone she used to sleep with. But the whole investigation is pretty much a Monica show. She had to battle her demons and get into the mind of the killer that keep taunting her with her biggest fear. I would have like Luke to play a bigger role here, but he merely act as an emotional support to Monica. Making her feel alive, needed and not just a victim. 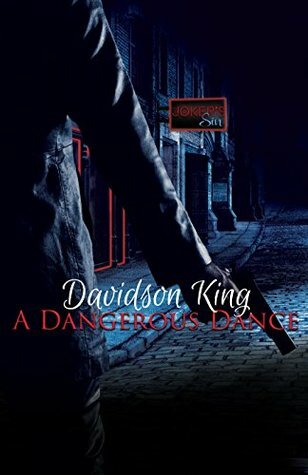 This is a good suspense read and I will be reading Kenton's story next. Hopefully the romance department will kick up a notch.